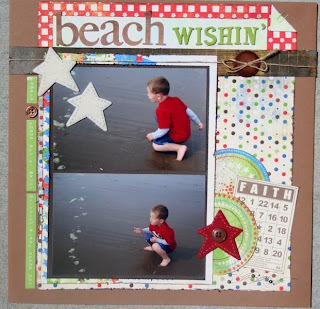 Gone on vacation this summer or have vacation pictures that need to be scrapped??? 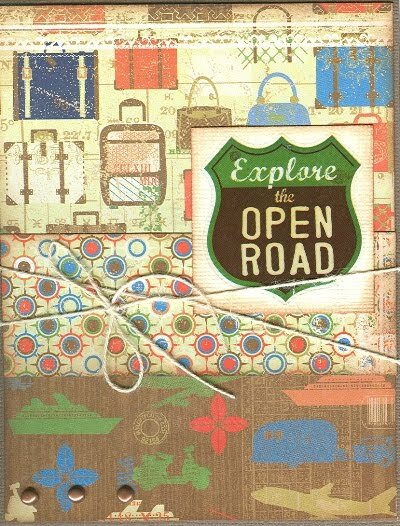 Check out Pack Your Bags line by Little Yellow Bicycle, great for all those getaway moments!! 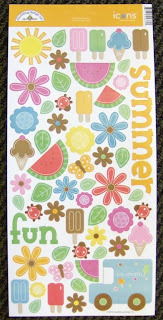 The new line by Echo Park Paper ~ Life is Good - this paper line is great for layouts and cards! 3x3 cards seem to be popular right now, they are quick and easy and super cute! 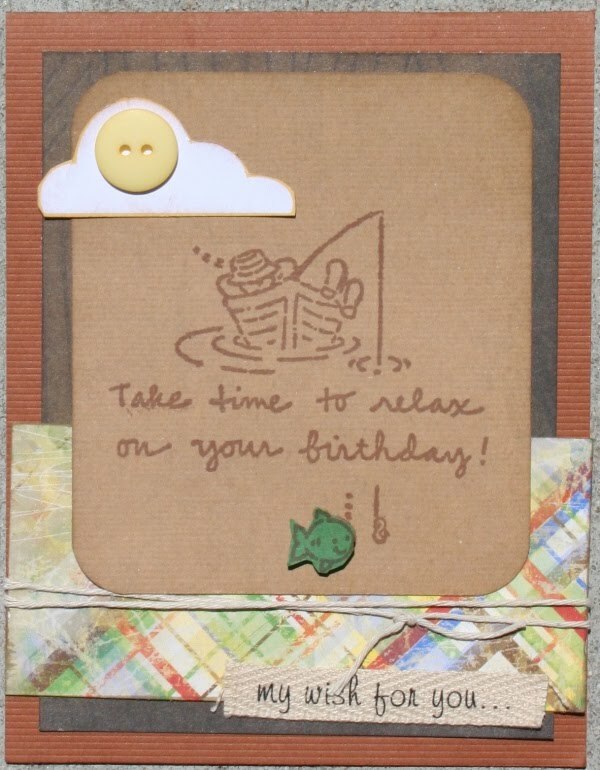 To make the following cards, all you need is the Journal Cards sheet of paper from Life is Good, some 3x6 cardstock for card bases and then just add embellishments of choice! Rub-ons are great to use with these too! Make up a little card holder to go with your cards and you have an instant gift or mini cards on hand to brighten anyone's day!! So many possibilities, come check them out today!! 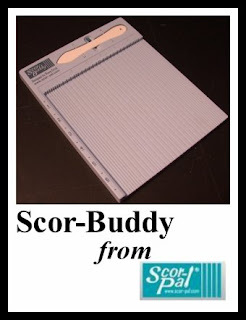 Have you seen the latest by Scor-Pal?? 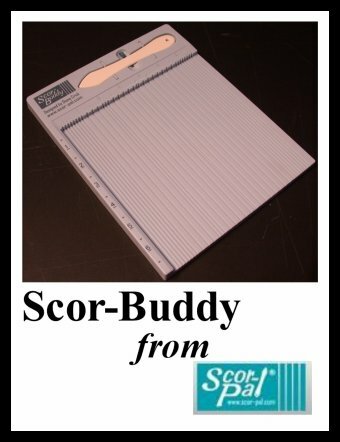 It's the Scor-Buddy that was designed for card makers on the go and has grooves every 1/4" across the board, plus 1/8" grooves for the first and last inch of the board. It measures approx. 9" x 7.5" and has a fence down the left side. A free Scor-Tool is included in the snap-in holder and it comes with its own faux ultra suede carry tote. Come check it out today!! Come for the class or pick up a kit. 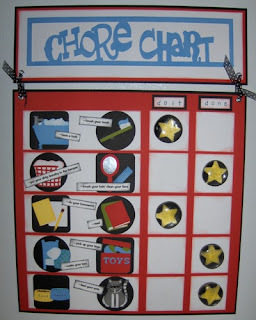 This fun message board will keep you organized. 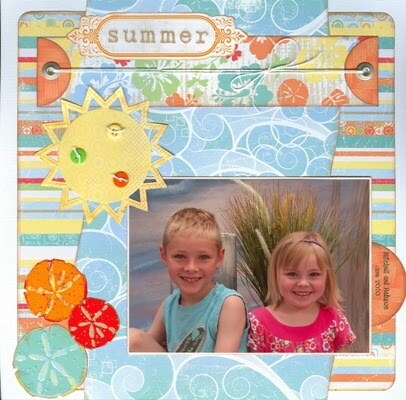 Class fee includes up to 5 family members and a full sheet of stickers so you can customize your names. 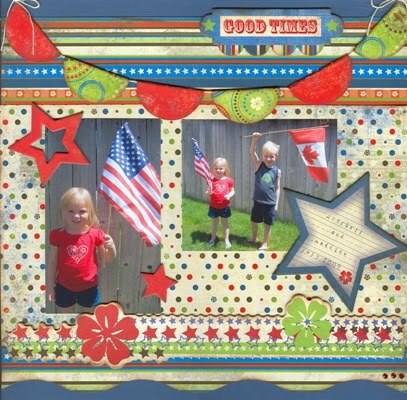 You may purchase additional family member boards for $1 each. 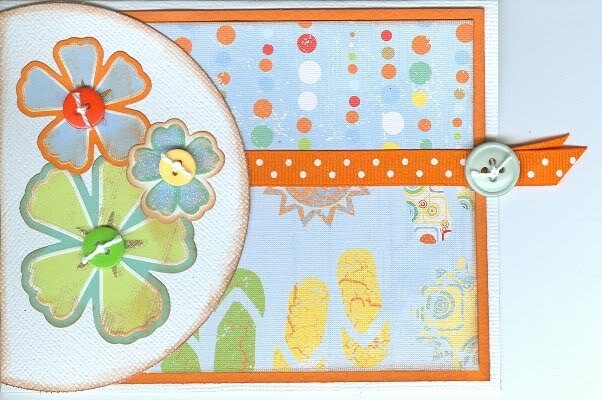 Join us for this fun class. We will be making a pop-up card that folds up flat, a slider card, an rolling crab spinner card and a pinwheel card. New in store now~"Life is Good" by Echo Park Paper. 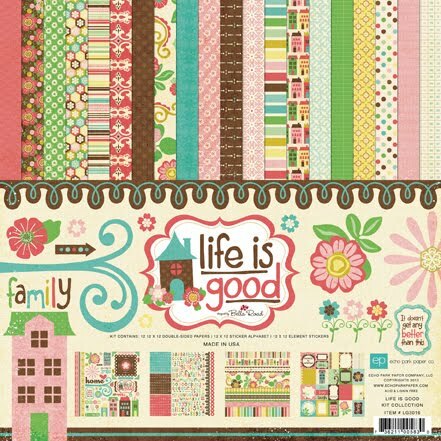 As with the previous two releases, “Life is Good” includes 12 double sided papers and 2 sticker sheets. 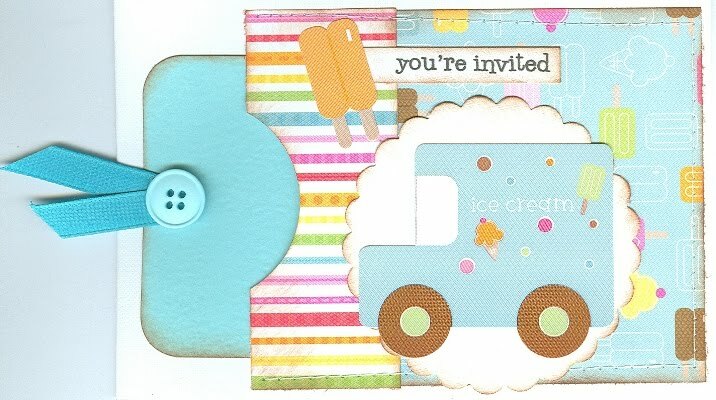 If you are a fan of Echo Park's, then you'll love this line!! 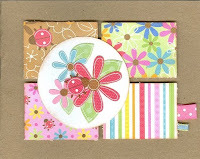 A brand new card kit to go is available now at Paper Cottage. Stop by and pick up yours. Supplies are limited. 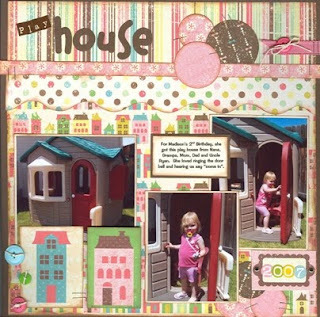 More ideas using the new A Walk in the Park collection by Echo Park. 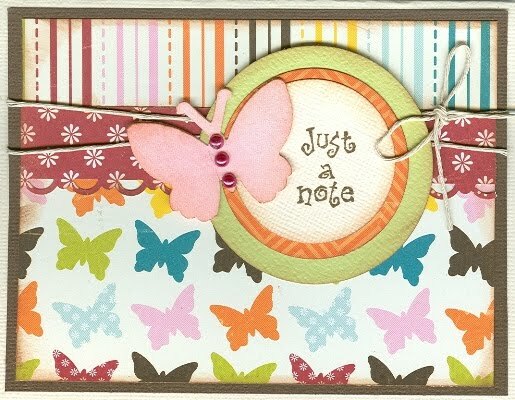 Beautiful papers with embellishment sheets to match ~ takes the guess work out so you can create quick and easy!! 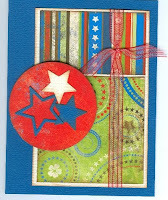 Card of the Month for July starts today! 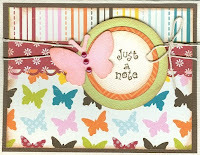 This month's card highlights Doodlebug Stickers. 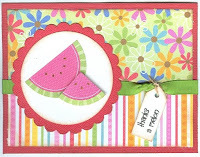 We show you many different cards you can make with just one sticker sheet! 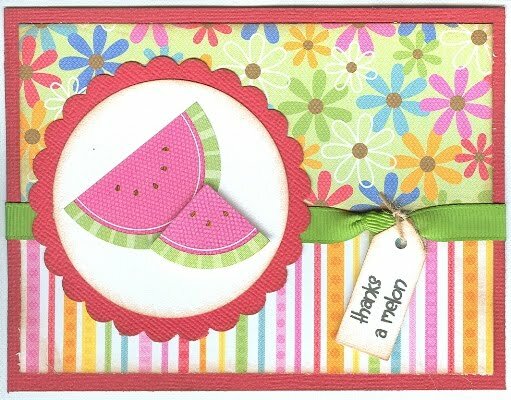 Did you know that you can still add dimension to your project with stickers?? All you need is a little "powder" to deactivate the adhesive on stickers. Brush powder lightly over the back of the sticker to keep the adhesive from sticking. 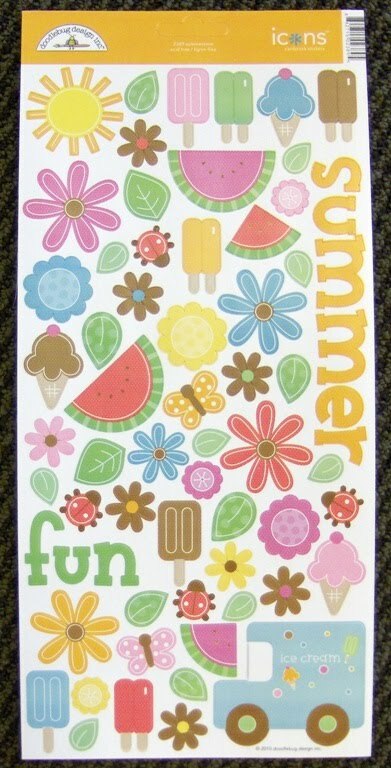 Now you can add 3-D dots to get dimension on the stickers of choice! This adorable Bo Bunny line is the perfect line for summer pictures. It works for picnics, day at the beach 4th of July and more. 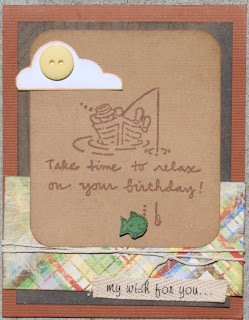 Stop by the store to grab some of this adorable paper and matching embelishments. Class includes everything you see. If you are wanting different icons for your child, teacher will have machine at class to make different icons for additional $0.50 each on request basis. 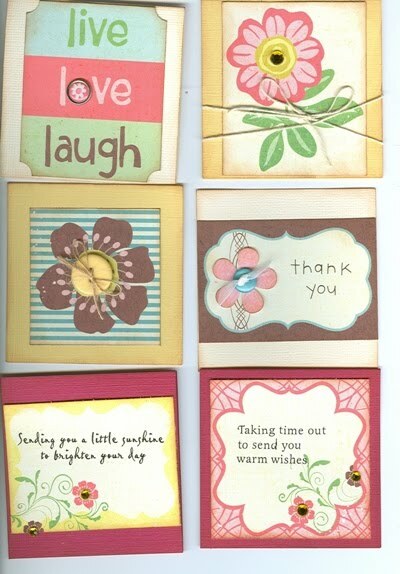 Looking for something fun to add to your Kitchen decor? 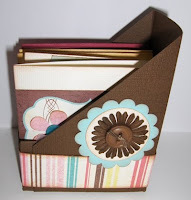 Here's another Fun project to add to your list! 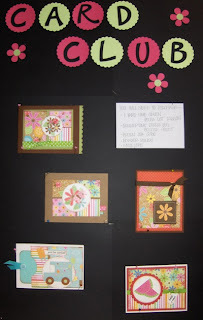 Come join us for this fun and easy class! Call to reserve your spot or ask for a Kit To Go! 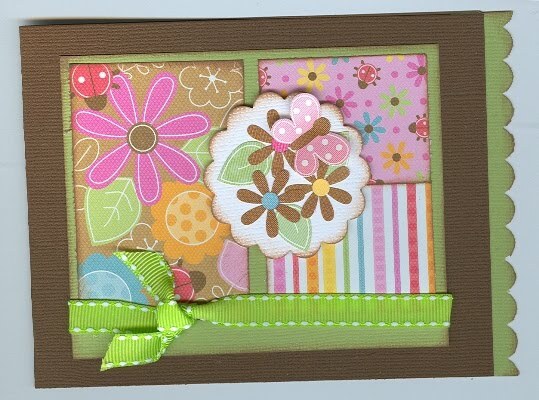 have fun picking out your own embellishments! Looking for an idea to showcase your little Artist's masterpieces?? 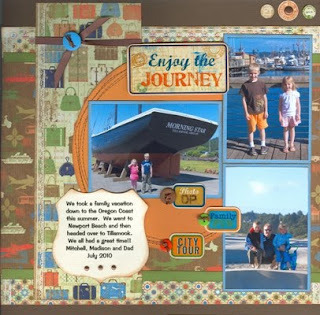 Come create this awesome board to hang on any wall for all to see! 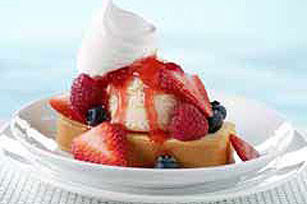 Needing new SUMMER recipe ideas?? 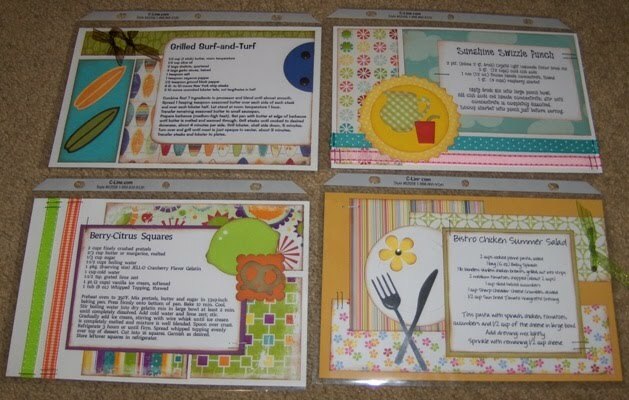 Come have some fun making new recipe cards to try! 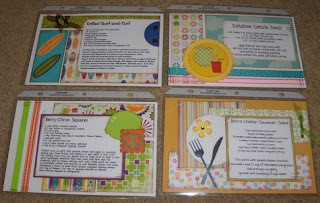 Collect four new yummy recipes each month - only $15. 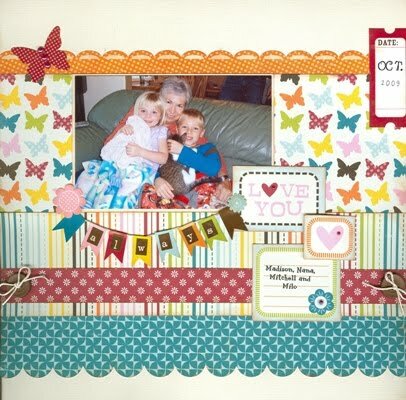 Add the flip frame and title page for $15. Wednesday, August 18th at 7pm. Got Beach pictures?? The new Little Yellow Bicycle line - Boardwalk has the perfect papers and embellishments to showcase your beach pictures. 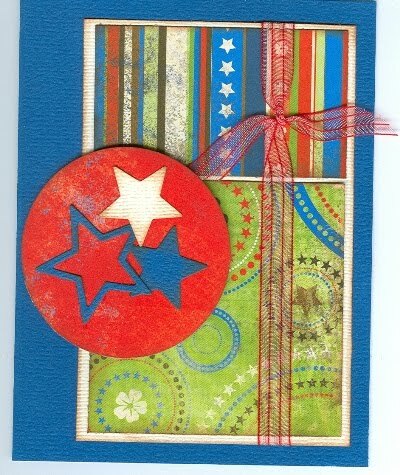 The texture to this paper line is so cool it will make your layout hot!! Come check it out in store today!! PLACE cake slice on dessert plate; top with remaining ingredients. Shop Saturday July 3rd and Monday, July 5th and get DOUBLE PUNCHES on your punch card!